Are you one of the many people looking for a personal fitness trainer in Marietta? If you want to start exercising or take your fitness routine to the next level, it’s time you partner with a professional trainer. Here are the top five reasons why people see better results when they hire a personal fitness trainer? Someone is holding you accountable: It’s easy to press the snooze button and convince yourself that you would benefit more from the extra sleep than an hour in the gym. When a personal trainer is waiting for you, however, it’s not as easy. Having someone hold you accountable and encourage you during each workout helps many people stick to their new exercise regime. You don’t get bored: One of the top reasons why people see better results with a personal fitness trainer is the fact that trainers mix up different exercises. There’s no way you can simply stay in your comfort zone and stay stuck in weight loss and fitness plateau when you’ve got a professional person changing up your exercises each week. You learn how to train: Many people waste their time in the gym because they don’t know that they’re not using the weights correctly. When you’re working out with a personal fitness trainer, you’ve got someone watching your posture, grip and technique and giving you advice on how to get the most out of your time in the gym. You learn how to use all the equipment: It’s no use buying a yoga ball, dumbbells, weights and training equipment if you don’t know how to use it properly. It’s often assumed that new gym-goers know how to use all the equipment in the gym, when this couldn’t be further from the truth. Eliminate any awkwardness or embarrassing fumbling with a personal fitness trainer who can show you all the different exercises that can be done on each machine. Measurable results: A personal fitness trainer will take your measurements, weigh you and test your fitness level before you start your new training program. Keeping track of your progress is one of the best forms of encouragement and ensures that you’re reaching your fitness goals.  Vicky Garcia Fitness is here to help you reach your personal fitness goals. Lose weight, reduce body fat and tone your body by contacting us for personal fitness training in Marietta.